Roger Questel’s Signature brushed nickel wall plates gleam with a sleek, fresh sensibility that would be at home in any room of the house. 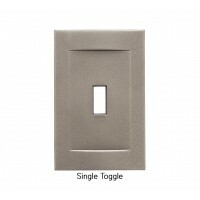 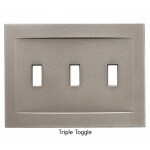 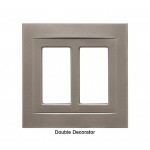 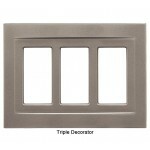 The soft, lustrous eggshell sheen of these brushed nickel wall plates accents their subtly convex surface. 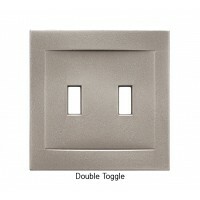 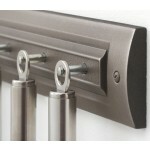 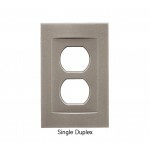 With no visible screws, these metal wall plates snap easily into place over any light switch or wall outlet using powerful magnets. 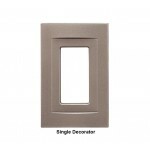 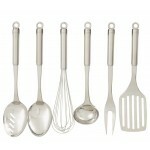 The word Nickel doesn’t do justice to this complex finish. The soft eggshell sheen strikes a balance between the modern kitchen and the warmth of the hearth. Single Duplex: 3.25” x 5” / .32 lb.